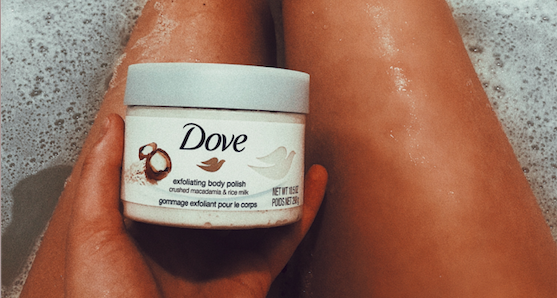 If there is one thing I love, it is summertime when I’ve got a tan going and I don’t need foundation or bronzer or anything for my skin to have that beautiful glow and natural dew. But it’s not summertime, and I have the furthest thing from a tan going for me. 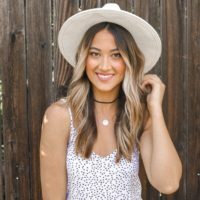 So, I have found a routine and some products that still make me feel like a bronze goddess even when I’m not. Add some dew with a face oil. In the winter I am extremely dry and I love a good elixir! 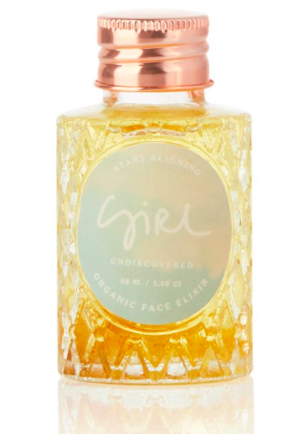 Some of my favorites are: the Farsali Rose Gold Elixir, the Girl Undiscovered Stars Aligning Face Elixir, and The Ordinary Rose Hip Seed Oil. 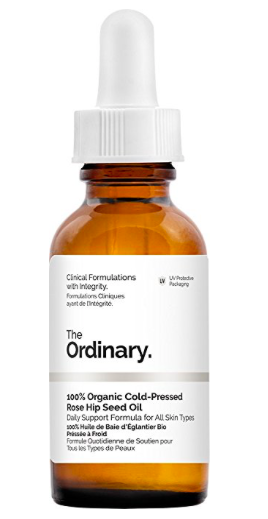 Not only will these oil give your skin a glow automatically but they will moisurtize your skin too so you can keep your glowy skin when the makeup is off! If you have oily skin, do some research, but I still think one of the ones I listed above will work for you. A new product I am totally obsessed with is the L’Oreal True Match Lumi Glotion. I got it in the darkest color which was a little aggressive on my part because I’m too pale for it, but my mom got the Medium shade so I’m stealing hers until I get tan! 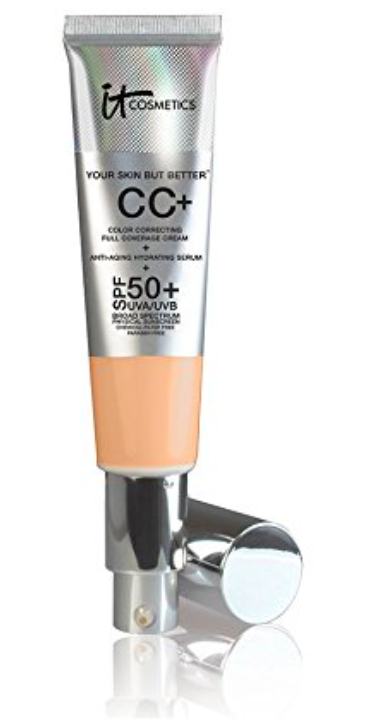 I put this all over my face before my foundation and it gives that glow from within feel. I also use this all over my declatoge if I am wearing a tank or something that shows my shoulders! A kickass foundation. 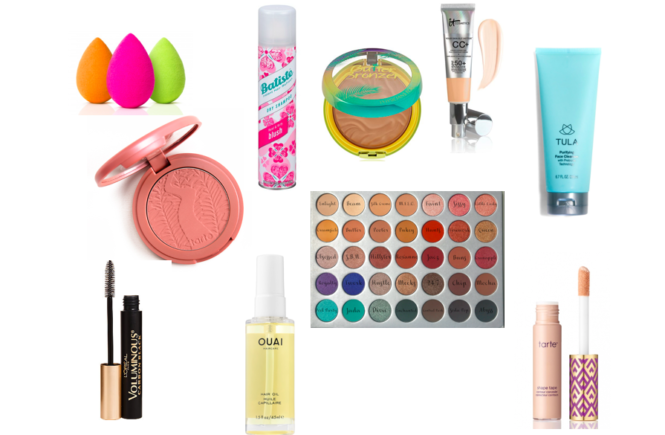 For me, my obsession with the It Cosmetics CC cream is so real. I have never used any kind of foundation that makes my skin looks this good and that feels this good on. Its so light and lets your skin shine through so that you can see all that glow you put on in the first two steps and so that your makeup doesn’t look cakey! Highlight with concealer under your eyes, down the nose, cupids bow, and forehead. 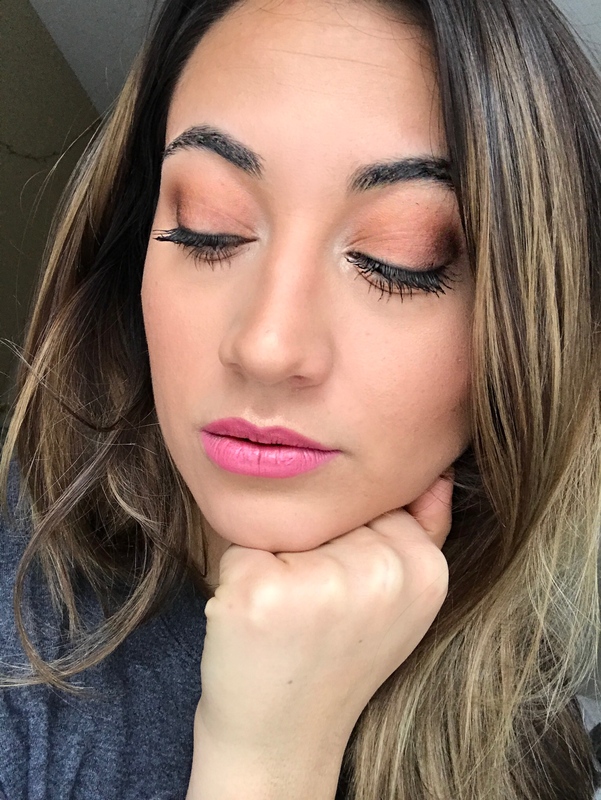 I’m not a fan of a crazy stark highlight, so my concealer is just one shade lighter than my skin and I take my time blending it out so that it looks really natural! 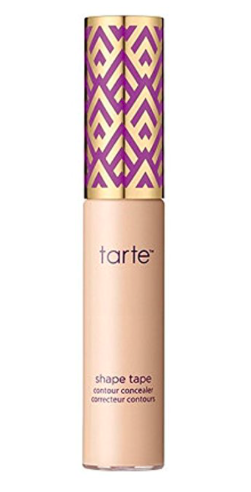 I use the Tarte Shape Tape and I blend it out with a beauty blender. 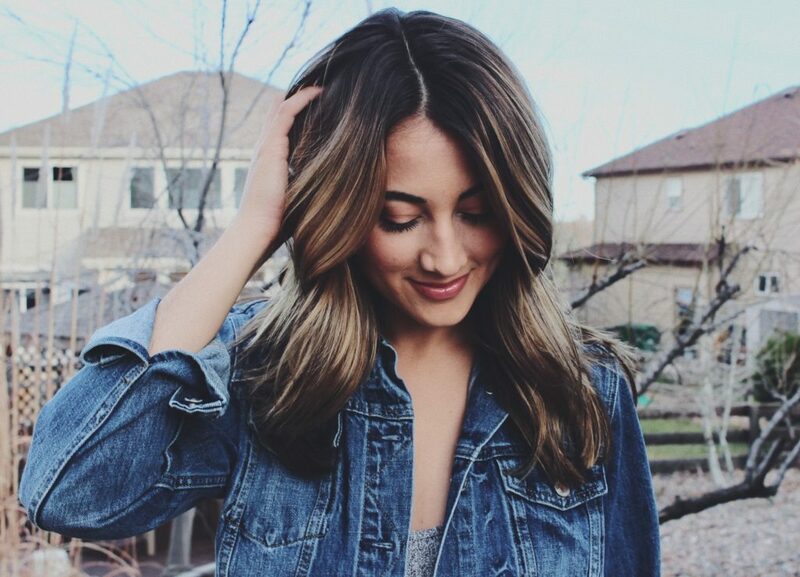 Bronze it up! 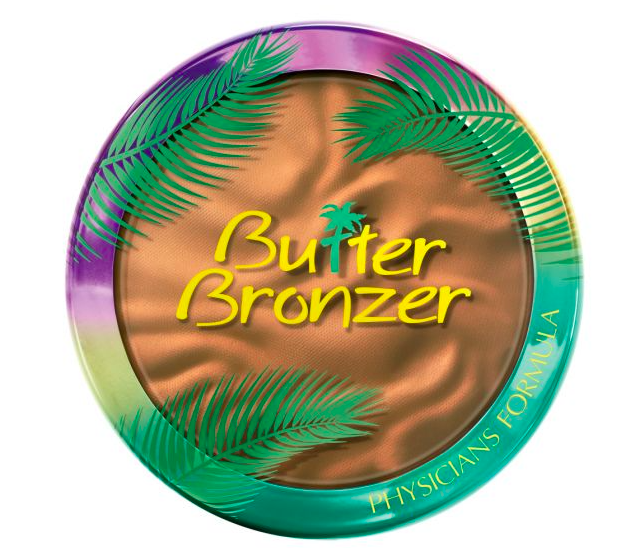 I love the Physicians Formula Butter Bronzer. Some people are so scared of using a bronzer with a little shimmer in it, but for me, as long as it is super fine, I welcome the extra glow! If you truly want a summertime glow then highlighting is a must. 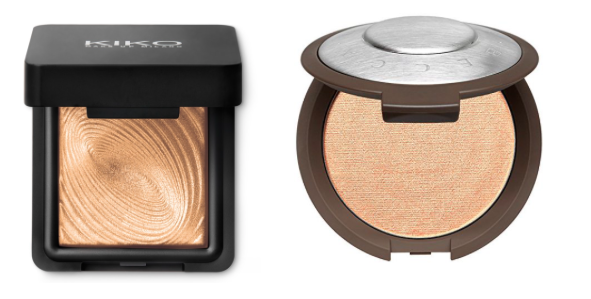 My absolute favorite highlighters are Champagne Pop by Becca, Prosecco Pop by Becca (these are the only two I have tried but I’m pretty sure you can’t go wrong with a Becca highlight). I also really like this one from Kiko Milano, technically its an eyeshadow but its amazing and a dupe for MAC Whisper of Guilt. 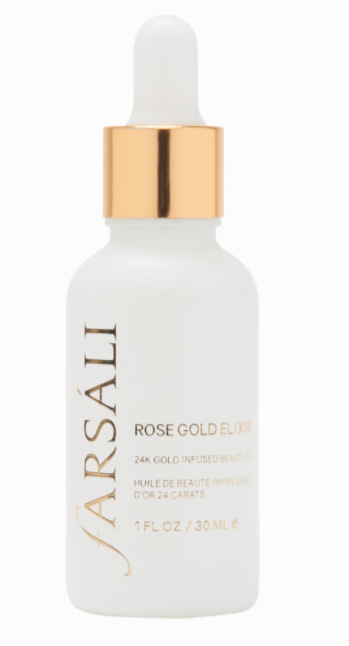 Touch this on your cheekbones, cupids bow, down the nose, and tip of your nose for the ultimate glow. That’s it! Even if you follow two or three of these steps you are bound to have a little glow. 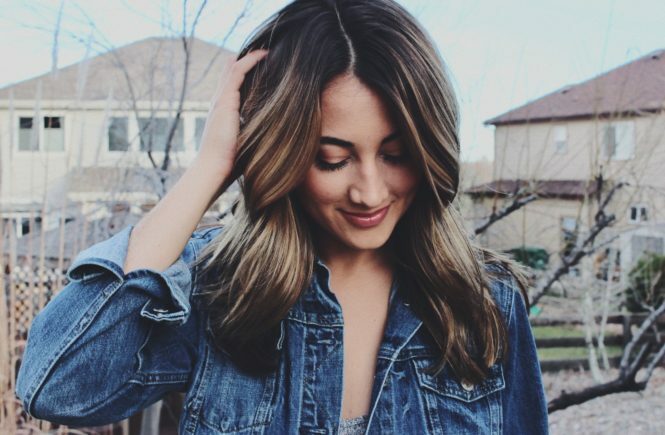 Follow them all for the bronze goddess feeling! Be sure to let me know if you try anything out and what you think of it!